Some people came visiting in bigger groups that I worried there would not be enough chairs or glasses. Others preferred to come in much smaller groups, or just came alone. And some people just disappeared. 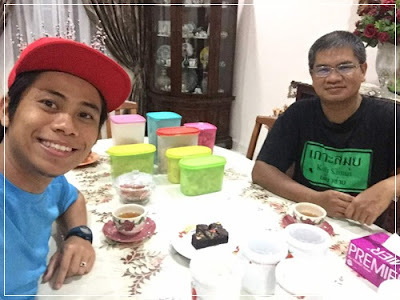 Thanks Mr. Mohd. 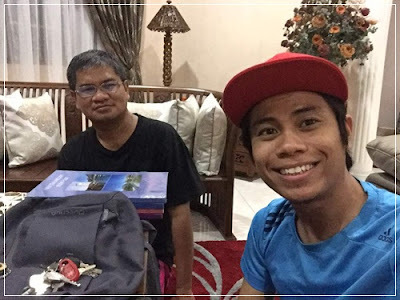 Tarmidzi, a teacher friend who is one of the people in-charge of the Johor Bahru Chess Team, for finally arriving for the Eid visit after 4 years of planning which had never been executed.